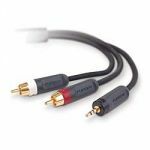 The Belkin Gold Series line of Audio/Video cables provides superior signal transfer and corrosion free connectors. 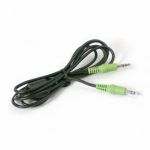 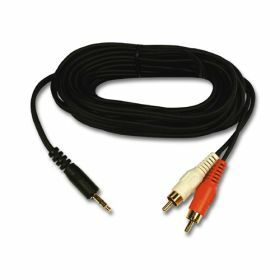 This gold-plated 3.5mm jack to 2 Phono speaker cable provides a cleaner signal transfer between your audio output and speakers. 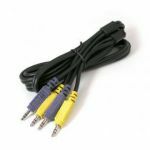 Available in the following lengths: 1.5m, 3m, and 5m.